Creating Fun and Educational Content for kids and adults of all ages! In a world where we are being overwhelmed by information, selecting safe and right content is very important especially for young kids. This is the reason that leads us to start JYGStudio. We aim to create fun and educational content for kids and even adults of all ages to enjoy! 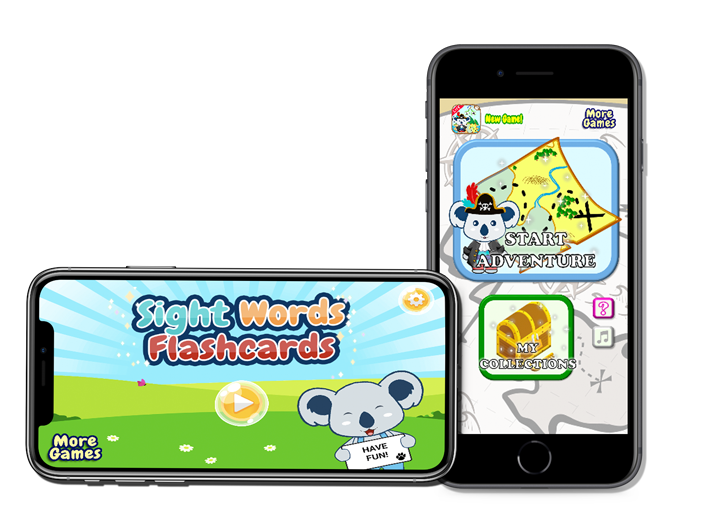 access fun and education content from our "Little Koalas" series!